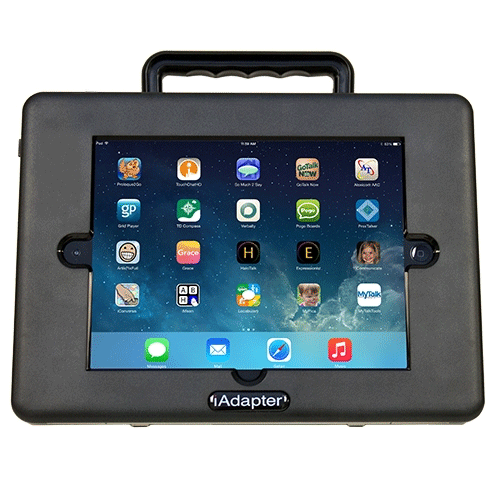 The new iAdapter 6A2 Standard Bundle has a whole new design made to be fully compatible for the iPad Air 2 & Pro(9.7"), while adding shock resistance for better protection! 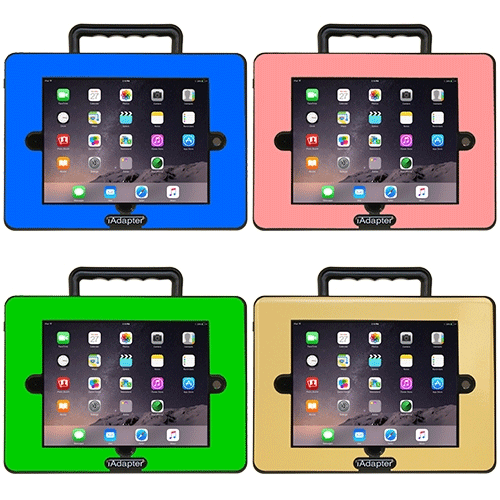 Choose from 5 different solid colors to personalize your case. 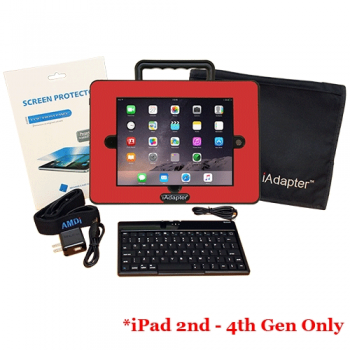 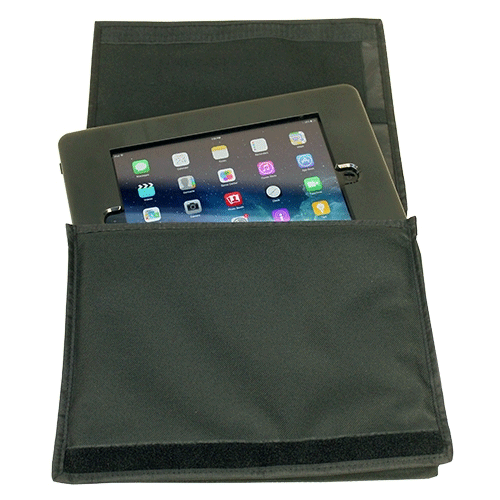 The new Bluetooth keyboard allows you to quickly type messages and edit settings on any of your apps and the iAdapter carrying case helps protect the iPad screen when you are on the go! 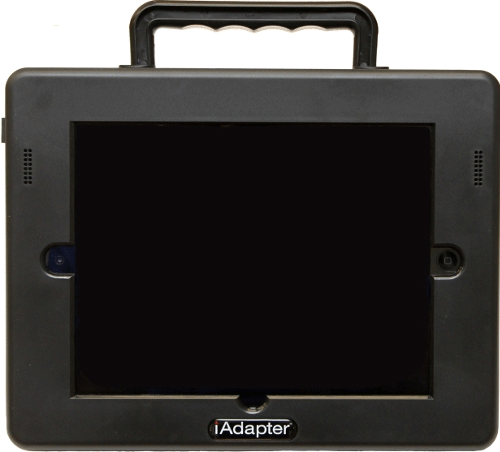 Best of all this kit brings the iAdapter™ 6A2 case, which has many improvements over previous versions! 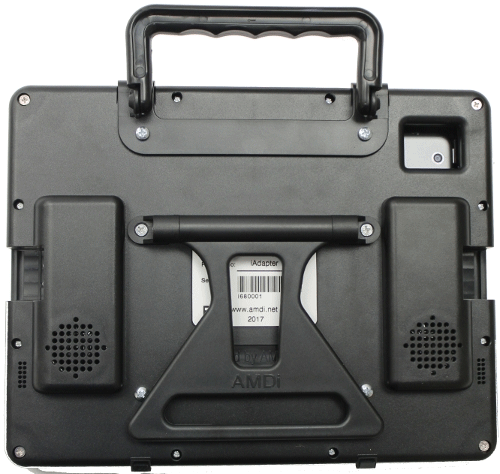 The case is made from thicker better ABS plastic, new bluetooth audio connection and many more updates!